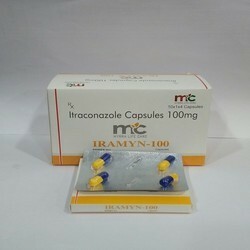 We are the leading Manufacturers, Suppliers and distributors of Big range of Pharmaceutical Medicines. 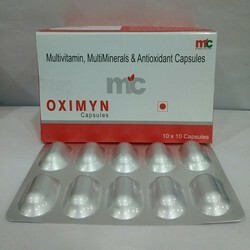 Vitamin A Acetate 2500 I.u. 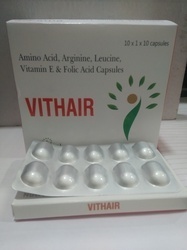 Vitamin E Acetate 10 I.u. Eq. To Selemium 70 Mcg. 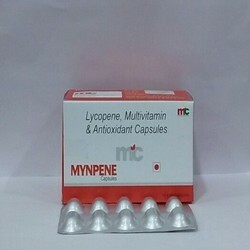 Being a reputed pharmaceutical company dealing in manufacturing, supplying and exporting a wide range of generic medicines, health care products, ayurvedic medicines and hospital equipment. 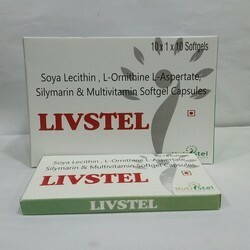 Range of products being offered by us includes tablets, injections capsules, dry syrup, protein powder & energy drink, lotions, shampoos &soaps, & dental products. 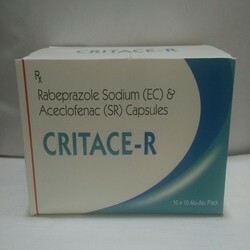 We are a largest integrated research based pharmaceutical company. We ensure that our range isinculcated with new advancements to see the better off the humanity. Vitamin A (As Acetate) 5000 IU. 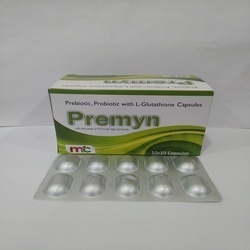 Probiotics are also available as dietary supplements. It has been suggested that probiotics be used to treat problems in the stomach and intestines. But only certain types of bacteria or yeast (called strains) have been shown to work in the digestive tract. Probiotics are increasingly being used for treatment of diarrhea and for prevention of antibiotic associated diarrhea. 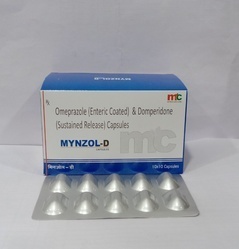 It also helps in keeping remission in patients with inflammatory bowel disease, reduction of incidence of atopic dermatitis in infants, control symptoms of lactose intolerance and irritable bowel syndrome. There have been reports of improved growth in undernourished children, decreased incidence of dental caries and respiratory infections.